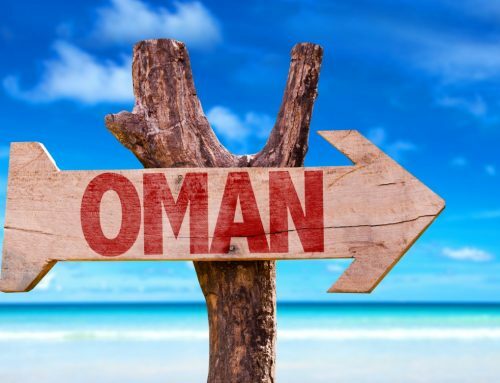 Oman is an Arab country known for not being as conservative or strict compared to some of its neighbours. However, that doesn’t mean that there aren’t customs or standards that are expected of you when you visit the country. 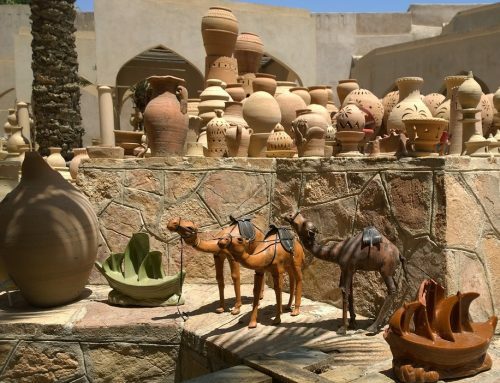 Oman is built on its cultural and religious principles and as such it does has expectations and limitations on the clothing that it expects both its own citizens and its visitors to adhere to. There have been some incidents in the past where visitors have attracted attention from authorities regarding how they have dressed and presented themselves in public places. But don’t allow this to put you off at all. 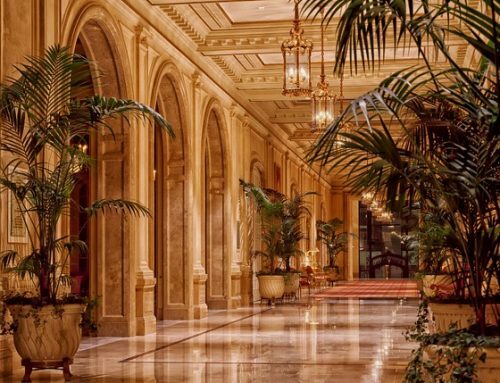 In order to prevent this from happening to yourself, simply knowing a little bit about the culture and the expectations of the residents will make your stay much more enjoyable and pleasant. How do residents of the country dress? 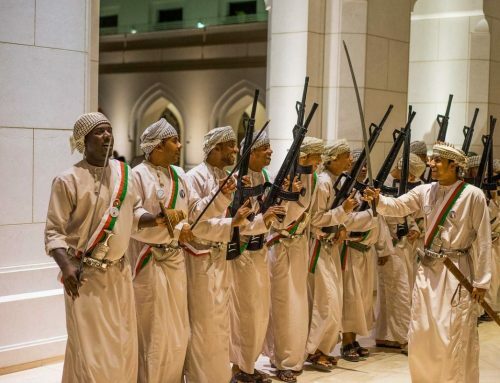 To answer this question it is first important to remember that Oman’s state religion is Islam. This means that there are certain rules and expectations about dressing modestly that come with this. Due to this, you are likely to see both men and women dressing in a particular way across most of the country. Colours and fabrics may change from person to person, but overall you will see a specific dress type across the board. This is usually a long (to ankle length) gown for men, also known as a Dishdasha and a long dress known as an Abaya for women. Women also will be expected to cover their necks and hair with a long scarf. 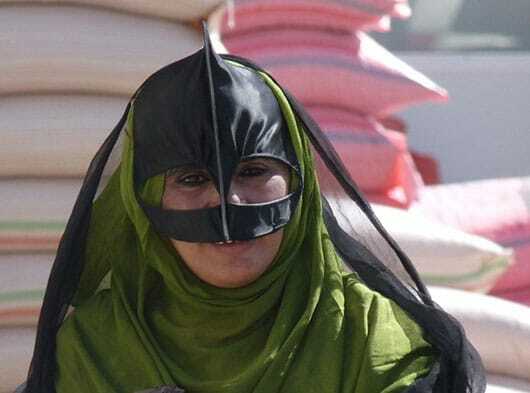 They do not tend to wear full body and face covers, except in the more conservative areas. How does this affect visitors? While visitors aren’t expected to dress to the level of the locals, there are some expectations set by local authorities and residents. Firstly, especially in local souqs, shorts of any kind should not be considered acceptable as they are simply not long enough to provide the modesty expected. This means that to provide yourself with the best coverage, long sleeve tops and trousers are the best options for you. Keep in mind that they don’t have to be of a specific kind of fabric at all, as long as it is comfortable, breathable and covers yourself appropriately. If you are wearing any kind of swimwear, it’s best to keep it to the beaches or designated swimming areas in order to prevent unwanted attention. In areas where tourists are known to be visiting or staying or even just areas that large numbers of people congregate, signs may be placed to inform visitors about the expectations of the dress code. Be aware that in some of the more rural and conservative areas of the country, especially those with more religious or cultural significance, you may be expected to cover up more than other areas and may not be allowed entry, or attract unnecessary attention. Just remember that each place in Oman will have a different level of expected modesty when visiting. As mentioned when visiting religious centres, foreign female visitors will more likely than not be required to cover their heads with some kind of scarf. With this in mind, it is probably best to make sure you pack one in your case and carry it with you where you go, just to make sure you are never caught out. As long as it covers your hair and neck you should be fine. While we’re talking about packing. Make sure to pack enough long clothing to last your trip that is lightweight and breathable. Just because you are expected to cover up doesn’t mean you are expected to be uncomfortable. Lightweight cotton clothing that covers the essential areas, namely to the ankles/knees and the top of the arms and shoulders, should be sufficient to keep you cool during the day and warm during the cold nights.